Patrick Thomas Ouellette, 33, of Aloha was arrested Sunday and charged with robbing a restaurant at gunpoint. 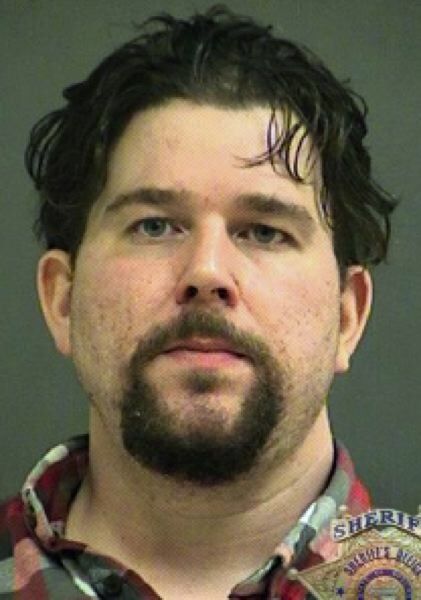 Patrick Thomas Ouellette, 33, of Aloha was arrested Sunday and charged with robbing a Kentucky Fried Chicken franchise at gunpoint. The Washington County Sheriff's Office said the restaurant on Tualatin Valley Highway at Southwest 187th Avenue was robbed at 7:23 p.m. Saturday, Dec. 8. The gunman was armed and demanded cash. 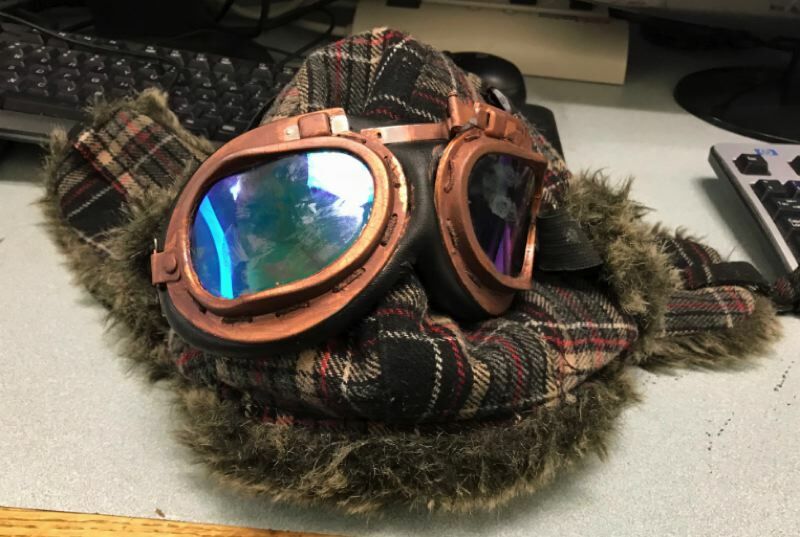 The Sheriff's Office said he wore an "aviator" style hat and goggles during the robbery. He received an undisclosed amount of cash and fled on foot. A witness told deputies the man got into the driver's seat of a Hyundai and drove northbound from the KFC. A license plate number for the Hyundai also was relayed to deputies. At 9:15 a.m. Sunday, Dec. 9, Washington County detectives, deputies, the Tactical Negotiations Team and the Crisis Negotiations Unit arrived at Ouellette's residence in the 16600 block of Southwest Annie Lane in Aloha. The Sheriff's Office said he surrendered around 12:20 p.m. and was arrested without further incident. Sheriff's detectives seized a handgun, aviator hat and goggles matching the ones used in the robbery. Ouellette was lodged in the Washington County jail. He is charged with first-degree robbery and first-degree theft, and is being held on $250,000 bail.